Cumby Police Officer Ray Embro was dispatched to a residence on FM 275 North in Cumby regarding a subject that had a felony arrest warrant and was not supposed to be on the property. When he arrived on scene the subject, Tammy Leann Crouch, 46, of Greenville, was in the roadway. Crouch was wanted on a warrant for Possession of a Controlled Substance Penalty Group 1 less than 1 gram, a State Jail Felony. 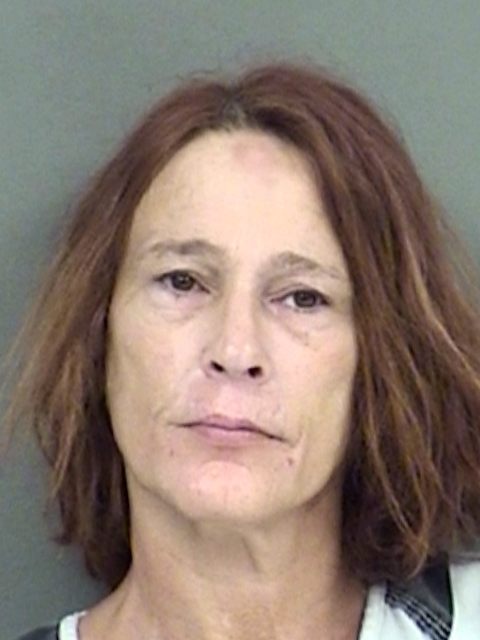 She is now in Hopkins County jail for Violation of Parole for the above charge.